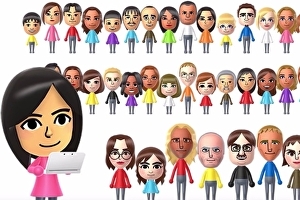 One of StreetPass Plaza’s most frustrating features – the ability to only have 10 Mii characters visit at one time – is finally being amended in a new update announced as part of . From today, you can queue up to 100 characters at once before processing them into the Plaza. However, the feature is only available to those who have upgraded to StreetPass Plaza Premium, so players could collect birthdays and place Miis into a special VIP room. The Plaza has also been updated to work quicker and smoother for everyone, allowing you to zip through visitor messages faster, and access all mini-games through a touch-screen menu, Nintendo said.